Of all preventive health interventions, breastfeeding — done within the first hour of life, exclusively for the first six months, and until age two — has the greatest potential impact on child survival, with the ability to avert 13% of deaths in children under five in the developing world (Lancet 2013). 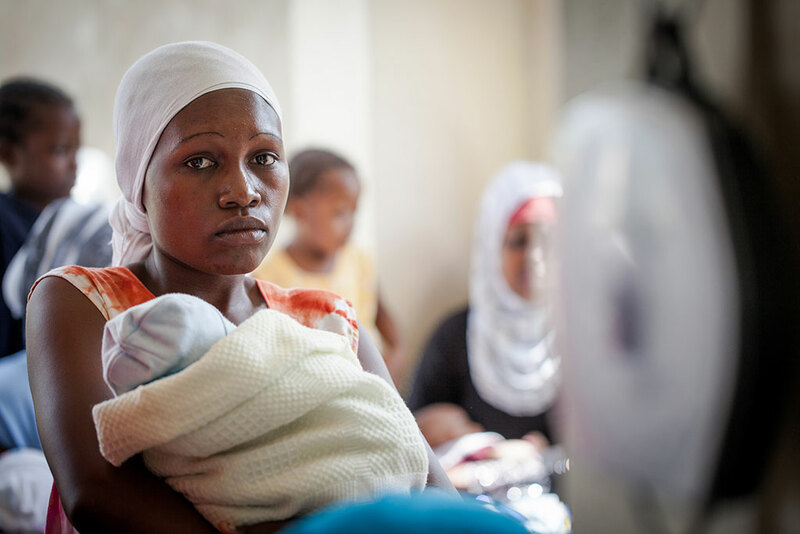 In Kenya, national rates of exclusive breastfeeding in the first six months of life have increased dramatically — from 32% in 2008/09 to 61% in 2014 (KDHS 2008/09 and KDHS 2014, preliminary results). 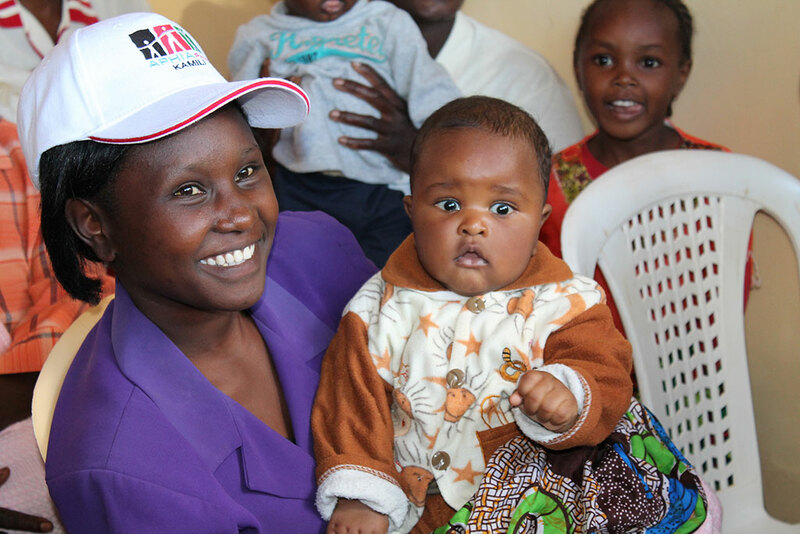 With this in mind, USAID’s flagship Maternal and Child Survival Program (MCSP) is working closely with the Ministry of Health in Kenya to scale-up the Baby-Friendly Community Initiative (BFCI). 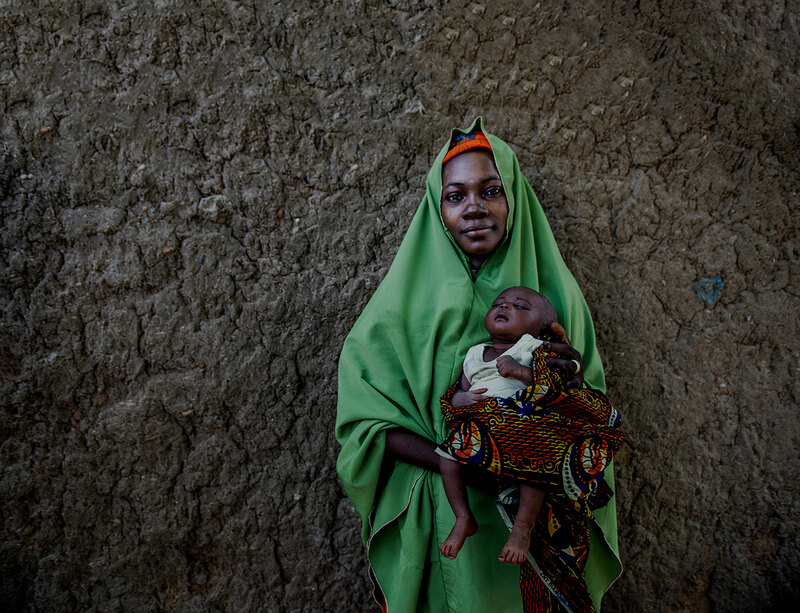 Our efforts include comprehensive support to mothers at the community level to improve maternal, infant and young child health and nutrition — with an emphasis on initiation and exclusive breastfeeding in the first six months. 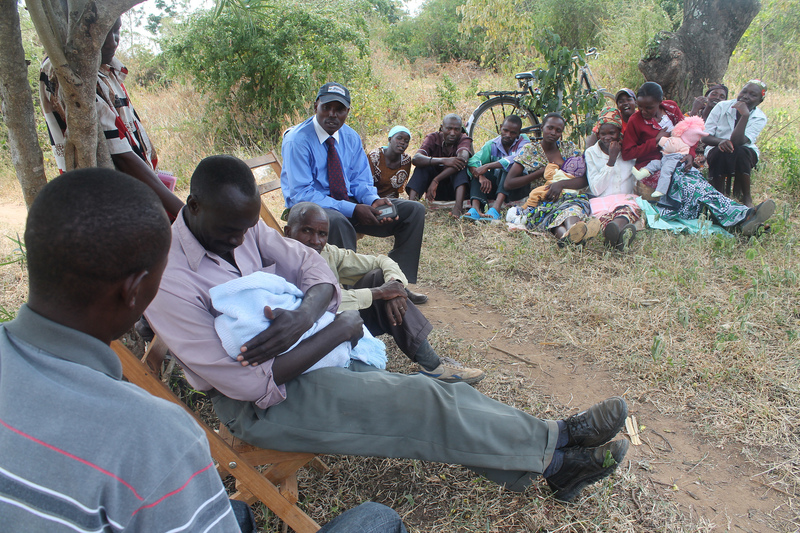 To have impact, we know we must work closely with communities to understand and address their unique needs and challenges to support timely initiation and to ensure women breastfeed for the full duration of six months. 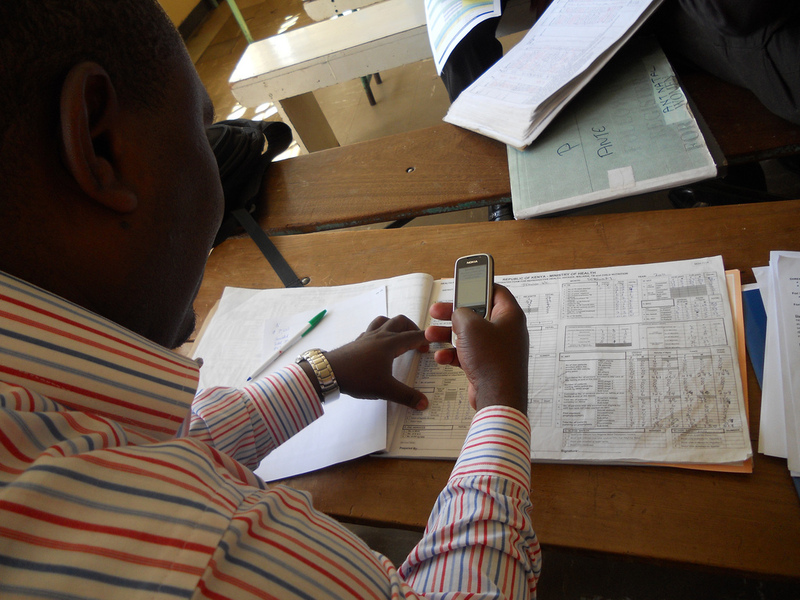 MCSP involves key community influencers — fathers, grandmothers, mother-in-laws and local leaders — in this process, while we build capacity of health care workers and community health volunteers to deliver services at the health facility and community levels. 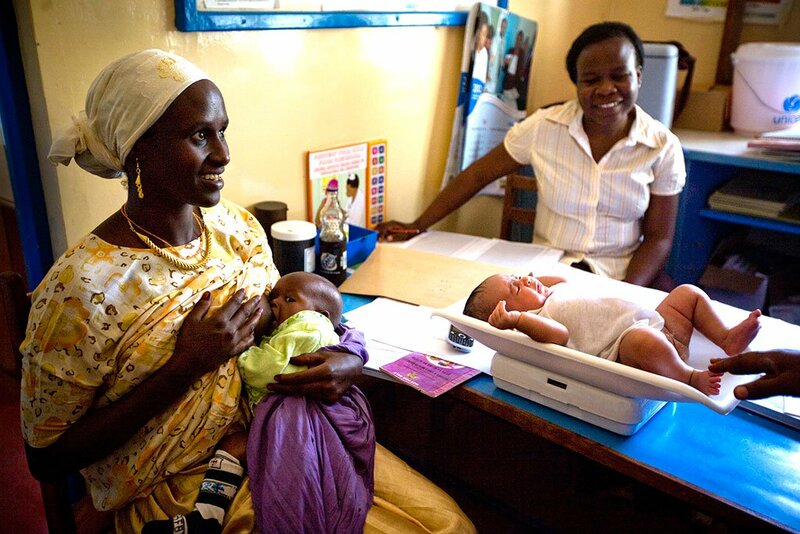 This includes the provision of information and support to mothers for optimal breastfeeding, complementary feeding, and maternal nutrition practices. Those who were actively involved in support groups had improvements in knowledge of both initiation of breastfeeding within the first one hour of birth and non-use of prelacteal feeds, and noted being better equipped to resolve any breastfeeding problems in comparison with non-attenders. To continue the critical conversations on the importance of breastfeeding, on August 6, MCSP’s Kenya-based Nutrition Advisor Evelyn Matiri will participate in a webinar on “Supporting Innovations that Enable Working Women to Breastfeed.” Hosted in partnership with the United Nations Foundation, Millennium Development Goal (MDG) Health Alliance, and Phillips Innovation Hub, the event will be the launch of recent study results on the major barriers to breastfeeding among working mothers in urban Kenya and Ghana. Please join us Thursday at 9 am EDT for this interactive webinar that brings together experts from both the private sector and the global development community. For more information – including how to RSVP to receive login details – email Trixie Odiamar.